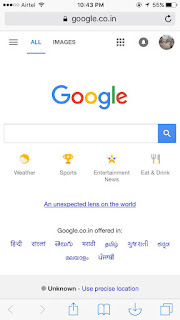 Google has become a universal searching tool and most of us are now accustomed to terms like "let's google it" instead of "let's search it on the web". 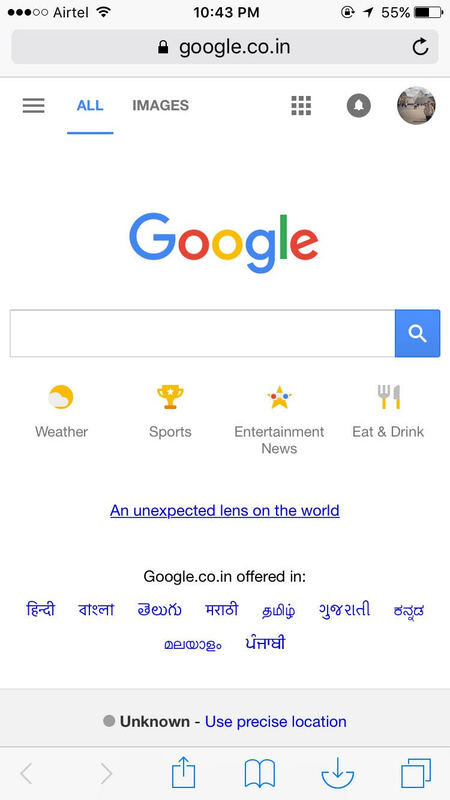 Almost everyone is aware of what Google is, there would be a very few who don't know what Google is, I mean very few! Absolutely no one! And most of us also know how to use Google to search an interesting image from Mac or Windows. 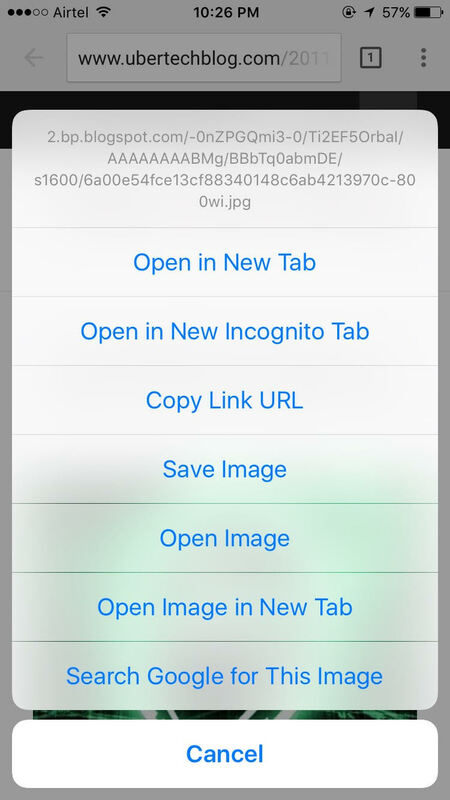 But wait, is it really easy to search or reverse search an image from mobile devices? I guess it is. But not everyone is aware of how it is done. 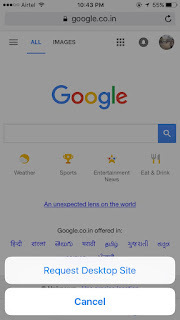 So this post is all about getting to know ways of searching or reverse searching images on Google via mobile devices. It does not matter if you're an iOS or Android user. 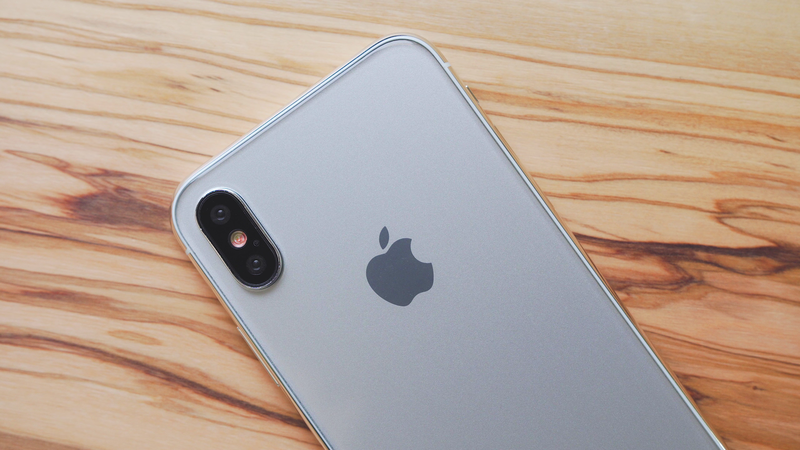 You might be using browsers like Chrome on your iPhone, iPad or Android devices; or maybe Safari on your Apple devices; or maybe some other browsers like Firefox, Opera, UC Browser if you're really into those kind of details. Each of these browsers consists of an option to switch to a Desktop site, let's look at some examples on Google Chrome and Safari browser. 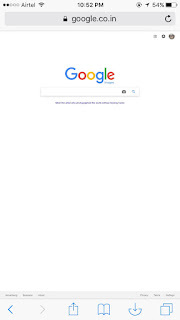 Visit Google and then long press on the Refresh button on the top right corner, this should open a small menu with an option to "Request Desktop Site". Select "Request Desktop Site" and Bam! You're on the desktop version of Google. 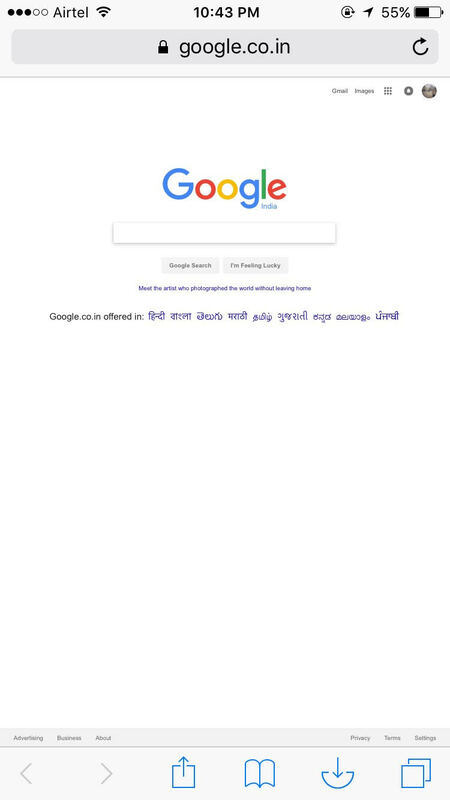 Now select "Images" from the top right corner on Google web page and it will take you to the Google Image search page. 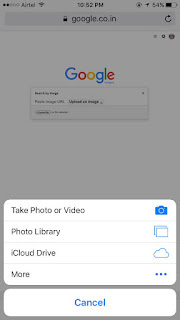 Now click on the small Camera icon in the Google search box from Step 3 and you'll get an option to upload an image from your device or paste the image URL. 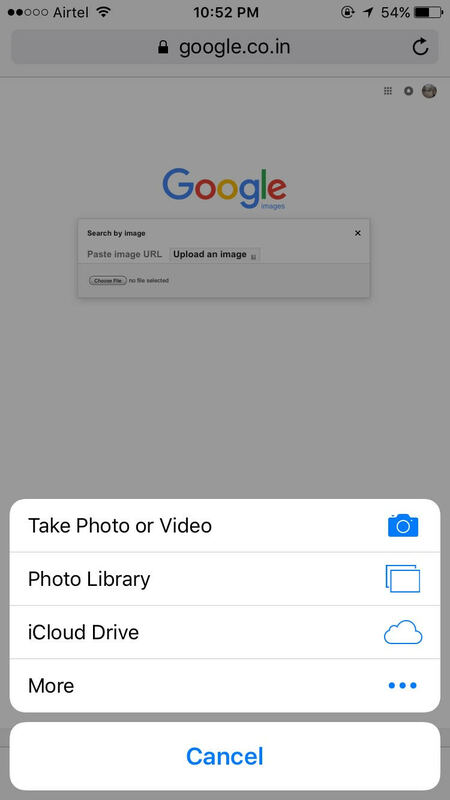 Select "Upload an Image" option and a small menu will open giving you options to select an image from your picture gallery or the take a picture right away using your camera. Tada! 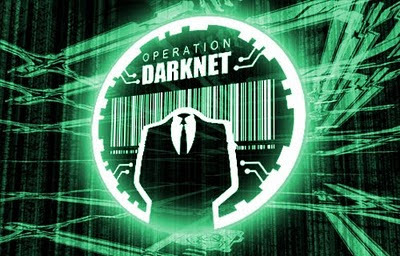 Your Google image search is completed. 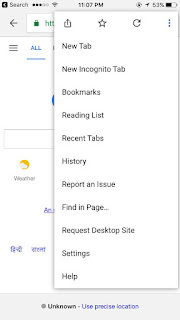 From Google Chrome mobile browser you can follow a similar kind of approach as done from Safari browser, but things get a tad easier on Google Chrome browser wherein the images can be directly searched from any webpage by just using an option from menu. But let's look into the first approach prior to moving onto the second one. 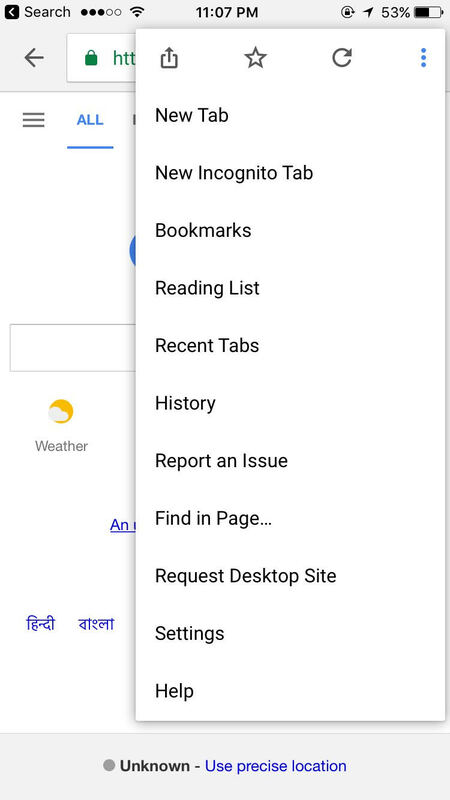 Visit Google on Chrome browser and click on the 3 dots icon on the top right corner from which you can see there's an option to "Request Desktop Site" again. Select this option. 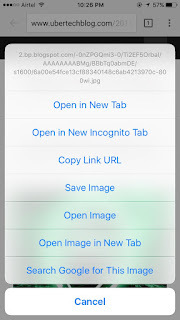 Now follow Step 2 through 4 from Safari browser tutorial as mentioned earlier. Voila! Google image search or reverse search again. Select "Search Google for This image" option and you're good to go! 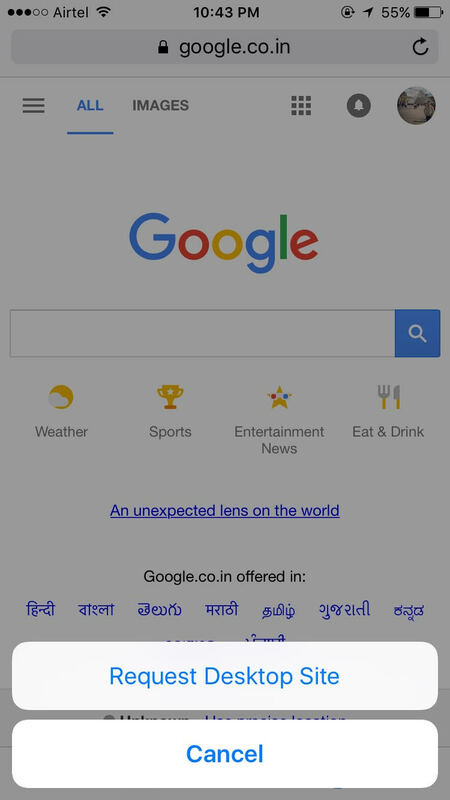 Reverse image search on Google right from the menu option. Similar kind of approach can be followed on any other browser if an option to request desktop site is available. Moreover, you can permanently request desktop sites by configuring it in your mobile browser settings if it is available which will save you the pain to manually requesting for a desktop site. Let us know if you found this tutorial helpful or if there are any other options available to reverse search an image on Google from a mobile device in the comment section below. Good blog I must say this, you just need to keep moving in order to get growth.